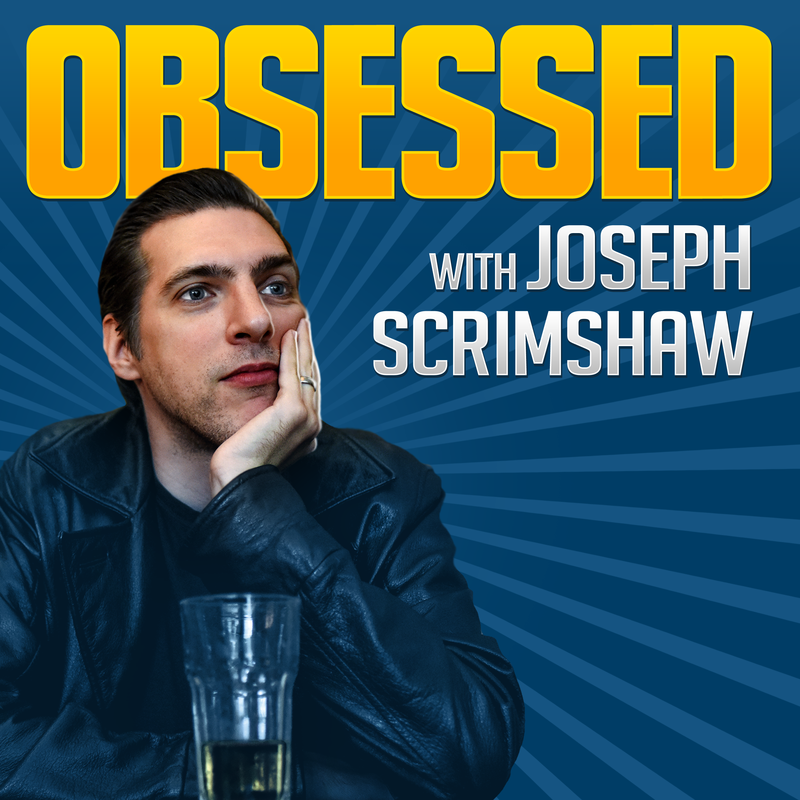 A special, weird episode featuring host Joseph Scrimshaw discussing his obsession with himself! Featuring guest host Hal Lublin! 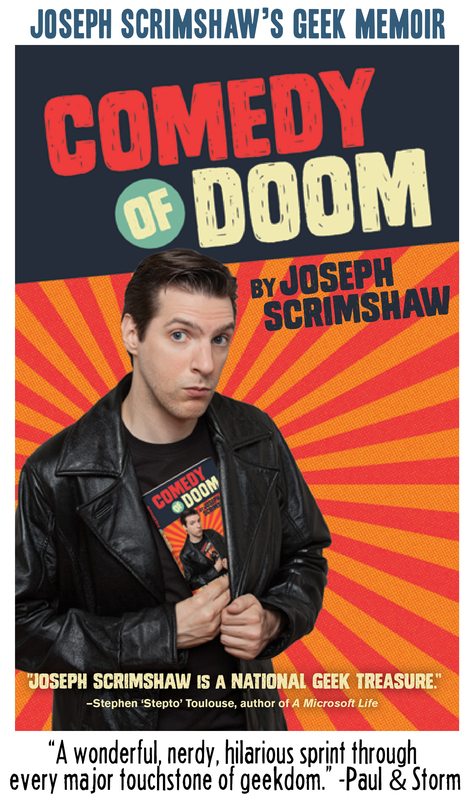 Thrill to such topics as Benedict Cumberbatch, small dogs, feminism, the best episodes of Doctor Who for cats, spending student loans on action figures, the phrase “dark wiggle room,” and much more. Special thanks to Patreon backers for unlocking this episode as a milestone goal! Thanks as always to Molly Lewis for our theme song! 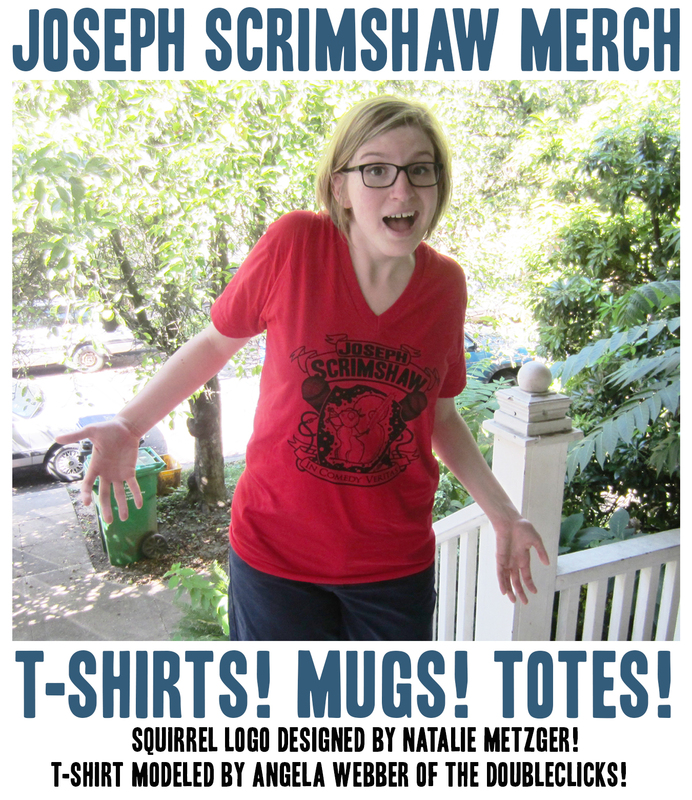 If you enjoy the podcast, you can help make it happen by supporting me on Patreon! Actor, comedian, charming human Hal Lublin of the Thrilling Adventure Hour is obsessed with Pro-Wrestling. Join us for a macho discussion of giant muscular humans beating one another up as a form of theater! Cheer as Hal body slams such questions as: What would you hit people with? How would you feel if Hulk Hogan was your father? Is pro-wrestling the nerd/jock singularity after all? PLUS: Hal improvises a special pro-wrestling promo for Joseph’s Patreon!